When Zoya released the Entice and Ignite Collections for Fall 2014, I knew I immediately had to pick up an extra bottle of Sansa for a friend who is a HUGE fan of Game of Thrones/A Song of Ice and Fire. There's a Harmon's Discount Cosmetics in my town, so I hardly ever shop at ULTA for brands like OPI, Essie, Color Club, and Orly, as well as a most of the drug store brands. However, Harmon's doesn't carry Zoya or China Glaze and the only other discount place is in the mall. And let me make this very clear: I ABHOR going to the local mall. 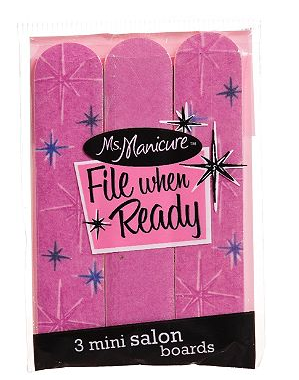 By the time I was done, Zoya Sansa cost me a mere $6.50 AND I got a three-pack of mini nail files as an added free bonus. So how did I do it? The solution was incredibly easy and all you really need is a smartphone. First of all, ULTA generally issues a $3.50 off a purchase of $10 or more most weeks of the year. Sometimes there are 20% off one item or, on the even more special occasions, 20% off your entire purchase, but those generally only come to your house or email. To check up on what coupon is currently available at ULTA this week, please click here. The link will update with the most recent coupon each week, so in the case you can't find it in your email, you can always come back to this post and check the link! So now you've got your bottle of Zoya polish in your hands. If it's a bottle of PixieDust, you can strut yourself right to the counter, present your coupon, get your $6.50 deal, and be on your merry way. If you've got any other shade, you'll need to find another item for $1 to make it to your $10 total. In the circular tiered displays by the checkout line, you'll find an array of small items that range in prices high and low. You may be able to find other items for $1 on the nose, but it'll take some searching. 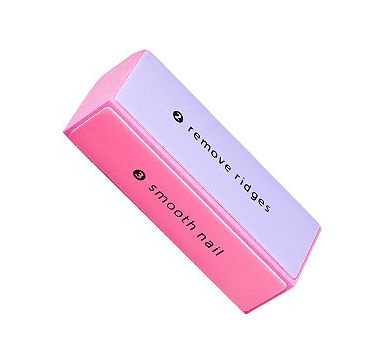 The 4-in-1 block and the trio of mini nail files are perfect for your purse or easy storage at home. Personally, I picked up the mini files because between my mother, sister, and I, we go through a ton of them! Remember, you can only purchase one polish at a time this way, but it means a collection that would normally retail for $48 will be $39 by the time you're done! Plus, if you can't afford the whole collection right away, this is a nice way to treat yourself once a week! So what shade(s) will you be picking up from Ulta with this beauty deal?